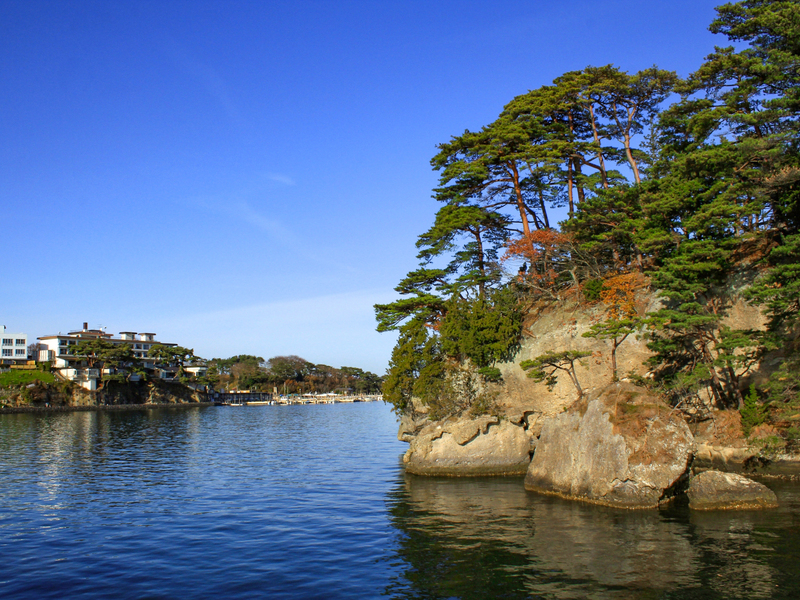 Matsushima is a famous scenic spot that is one of the Three Views of Japan. It is one of the parts of Japan that appealed to Matsuo Basho, one of Japan’s most famous haiku poets who was active during the Edo period (1600-1867). The area offers a range of options for sightseeing, including Shidaikan, a sightseeing spot with panoramic views of the approximately 260 islands in Matsushima Bay, and Saigyo Modoshi no Matsu Park, a famous spot for cherry blossoms where visitors can enjoy both the blossoms and Matsushima Bay during the spring.